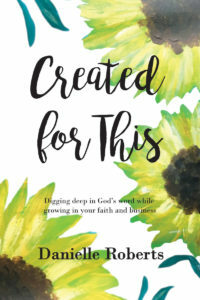 Janine Esbrand is the founder of LightBOX Coaching, a coaching and consulting company which helps ambitious women thrive in their careers beyond motherhood. 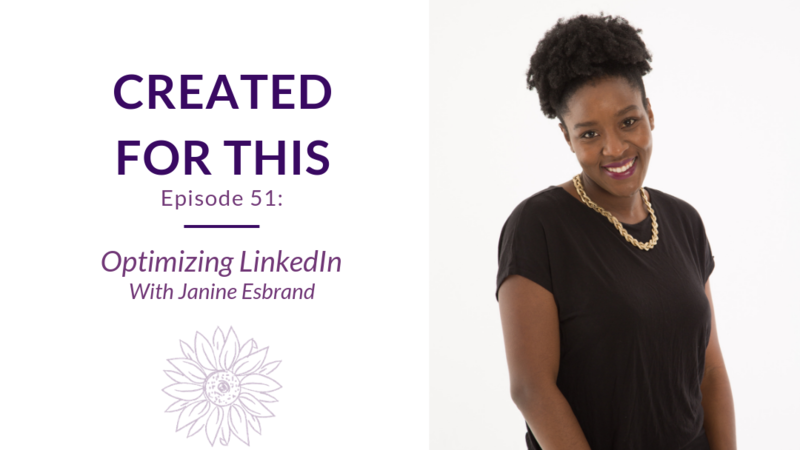 Along with her coaching career, Janine has found a love for helping women stand out using LinkedIn as a way to get clients and make connections. She’s sharing her tips with us today and I’m so excited to share this goodness with her. Janine studied her LLB law degree at City University in London. She then spent a year in New York where she completed the Mountbatten internship program. Upon her return to the UK, she completed her LPC at BPP law school and went on to qualify as a corporate solicitor at leading UK firm in 2012. After practicing as a corporate lawyer for 4 years, she moved into a sole legal counsel role at an international fuel company. Alongside her legal career, Janine trained as a career and executive coach and is now a member of the Association for Coaching. 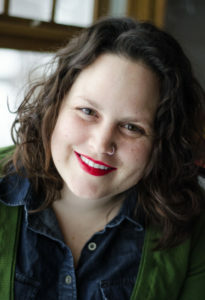 Through LightBOX coaching, she provides individual and group coaching services to professional women. When she is not coaching or practicing law, Janine can be found spending time with her husband and 2 young children, playing netball or traveling. Check out Janine’s website, Careers Beyond Motherhood Podcast, Facebook group, LinkedIn or Instagram. 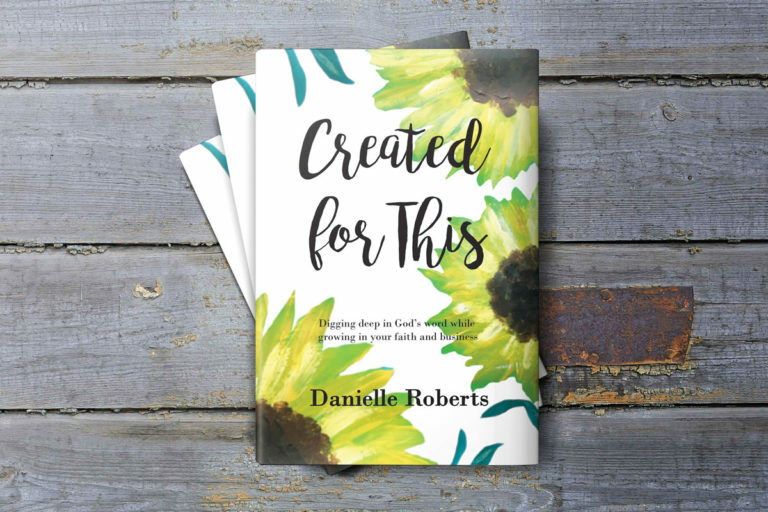 To buy my devotional book for Christian business owners, visit my website.